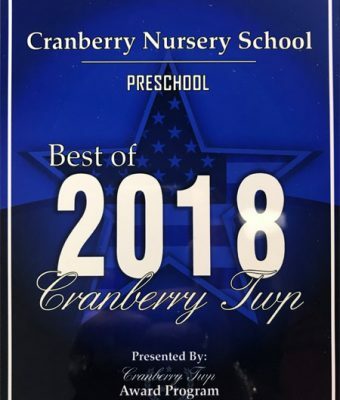 Cranberry Nursery School – of Plains Presbyterian Church – Over 35 Years in Business! of Plains Presbyterian Church – Over 35 Years in Business! 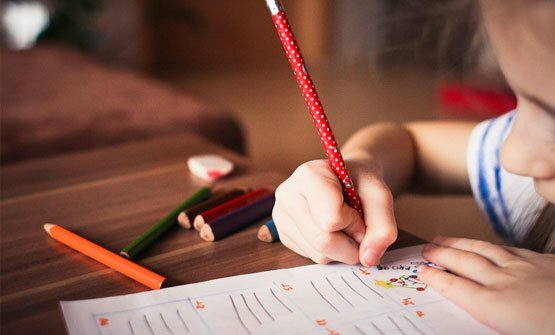 The goal of our preschool is to provide a Christian oriented program geared towards encouraging the student to develop a positive self-concept through his/her own creations, imagination and ideas. 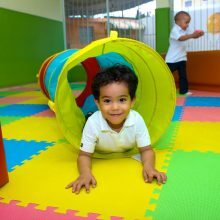 It is also our goal to encourage each child’s progress in his/her social, intellectual, emotional and physical growth. This is accomplished in a relaxed and friendly atmosphere where each member of the staff has a love for children and the desire to open up the world of knowledge to each student. 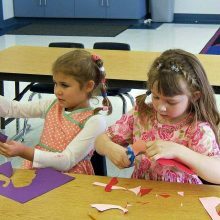 The curriculum is comprised of weekly and monthly thematic units that implement children’s literature, bible stories, art, music and various hands-on learning centers. 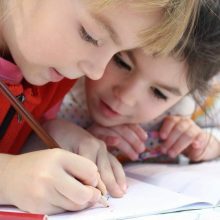 Each child is exposed to other phases of learning including age appropriate science activities, cooking experiences, games, and outdoor and indoor large motor movement. Our school library helps to encourage a love of books and reading. 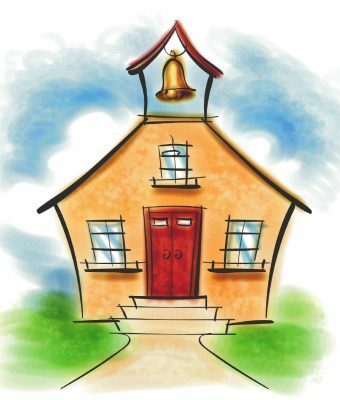 The school plans field trips and visitors appropriate to the age and interest of the children. A close relationship is encouraged between parents and the school through our Open House, parties, parent-teacher conferences and special events. We offer a variety of sessions to fit into your family's schedule. For children who will be two and a half (2½) on or before September 1st of the school year for which they are applying. For children who will be three (3) on or before September 1st of the school year for which they are applying. For children who will be four (4) on or before September 1st of the school year for which they are applying.